Looking for some Hair Glow? I have never been too picky with shampoos, never spent much money on them either. 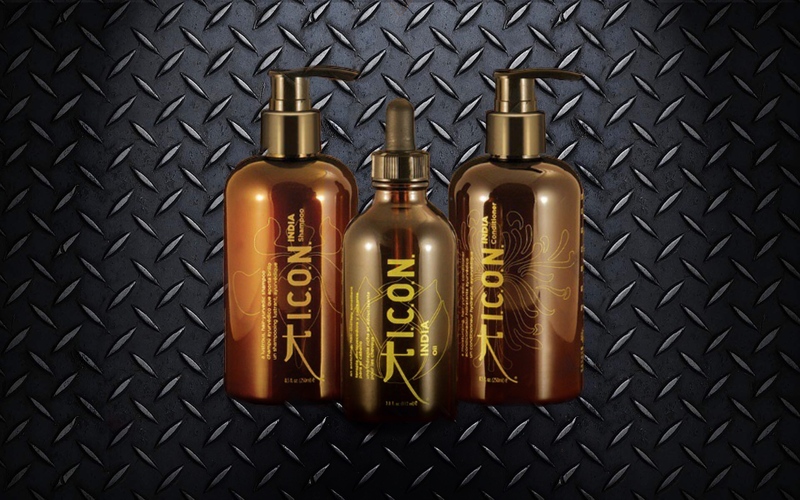 Nonetheless, when I tried ICON products …well, that was a mind changing game. I have used the ICON India pack for some time (shampoo, conditioner and oil). The oil lasts very long so it is totally worth the money. They made my hair look shiny and feel nourished. The products smell sooo good. They are made with pure argan oil, color safe, no sulphates (which I love!!) and filled with vitamins. What more can you ask for. I bought my pack of ICON India at my beauty salon, back in Spain, called Diana Daureo. Which by the way, I have to say, she is probably the best hairdresser in Madrid. 🙂 She makes your hair glow in an instant, using ICON products , finds always the haircut that suits you most, and does the best highlights. If you live or visit Madrid, you can’t miss out. Go a nd have a treat. Anyway, if you get a chance, don’t forget to add to your shopping list ICON Cure Replenishing Spray.I love this one. Smells like glory and makes styling so easy. Plus, its a leave in conditioner. Its $13 and it goes a long way, so I guess it is totally worth the investment. That’s all for today folks!! More yummy stuff to come. Don’t miss out. Thanks for reading and gogloow girls!! Tags: argan oil, Beauty, hair, ICON, Nourishing, Repleneshing Spray, Split end Treatment. Bookmark the permalink.